FOR SALE $ 750.00 SOLD!!!!! Bailey is out of our daughter's gaming mare. Her dam won numerous grands in poles,keyhole,jumping figure 8, & barrels. 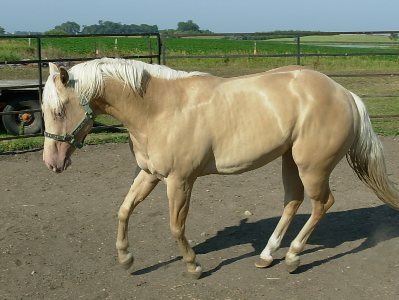 she was also used on trails and as a drill team horse. 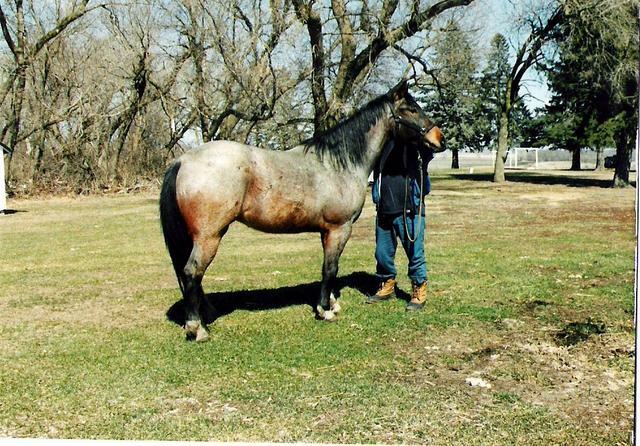 Her sire is a blue roan breeding stock son of Roany's Bunny, Roanys Continental aka Arty. 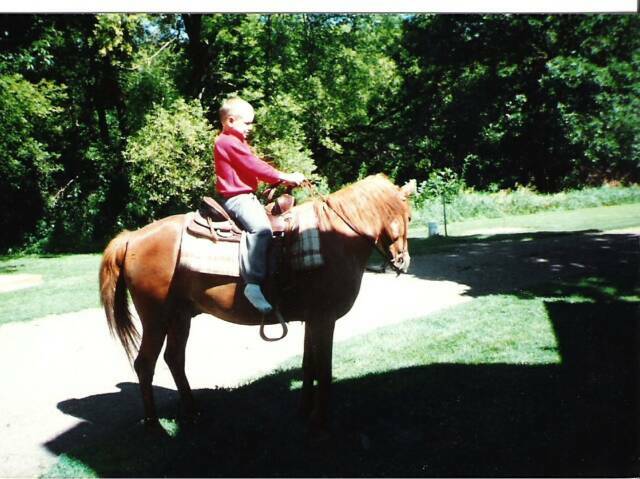 BABE WAS OUR FAVORITE GAMING MARE ,ALTHOUGH SHE EXCELLED IN PLEASURE CLASSES AS WELL.SHE CARRIED S THROUGH MANY PARAES & TRAIL RIDES. WE STILL MISS HER!!! 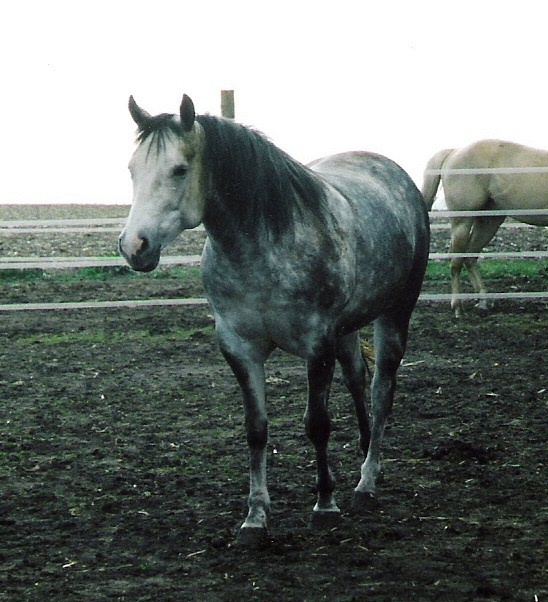 MARY DUKE WAS OUR FIRST REGISTERED QUARTER HORSE. 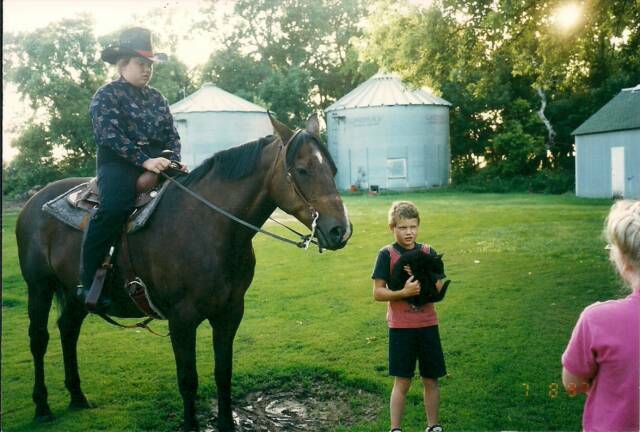 WE PURCHASED HER AS A 19 YEAR OLD AND RODE HER UP TO THE TIME OF HER DEATH AT 26 ..
SHE WAS A WONDERFUL TEACHER FOR OUR DAUGHTER AS HER VERY FIRST"BIG HORSE". MARY DUKE SHOWED IN ALL THE 4H EVENTS AND ALSO WAS A DRILL TEAM FLAG HORSE!!! SHE IS GREATLY MISSED. WE WERE BLESSED TO HAVE HER IN OUR LIVES. 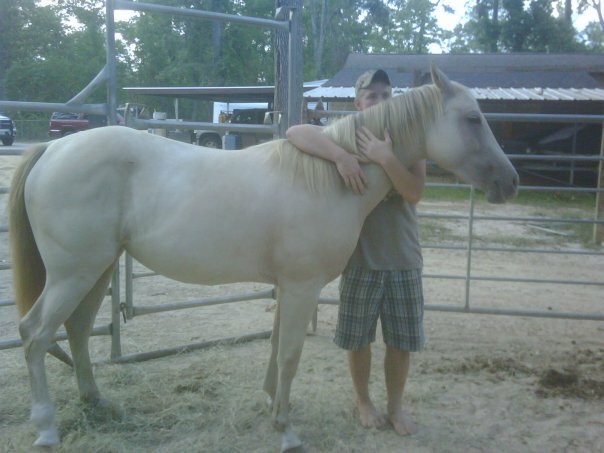 CHARLIE WAS OUR 4H ESSAY CONTEST GIVEAWAY COLT. 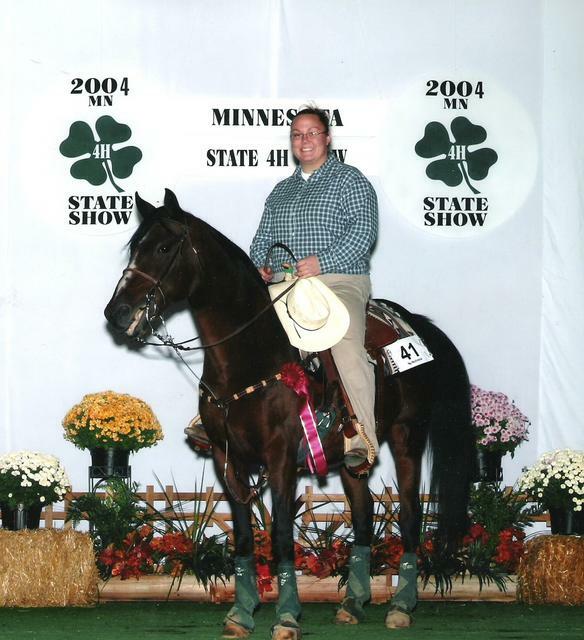 HE WAS WON BY SHELBY JOHNSRUD OF BEARDSLEY MINNESOTA. TRAGICALLY HE HAD TO BE PUT DOWN AFTER A SPINAL INJURY.